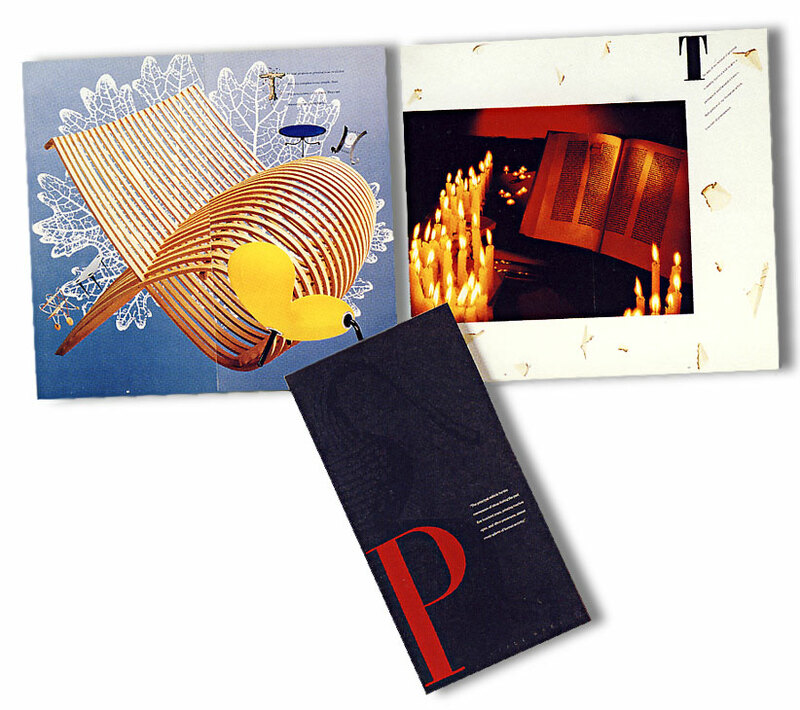 The Client: Founded in 1967, The Pot Still Press is a "boutique" printer - dedicated to the fine art of printing. The Brief: To demonstrate the unique printing capabilities and superior quality of The Pot Still Press. Awards: New York Art Directors Club 6th Annual International Award, Australian Writers and Art Directors Annual, Australian Graphic Design Association National Awards, Design Down Under #3 and the 4th National Print Awards.